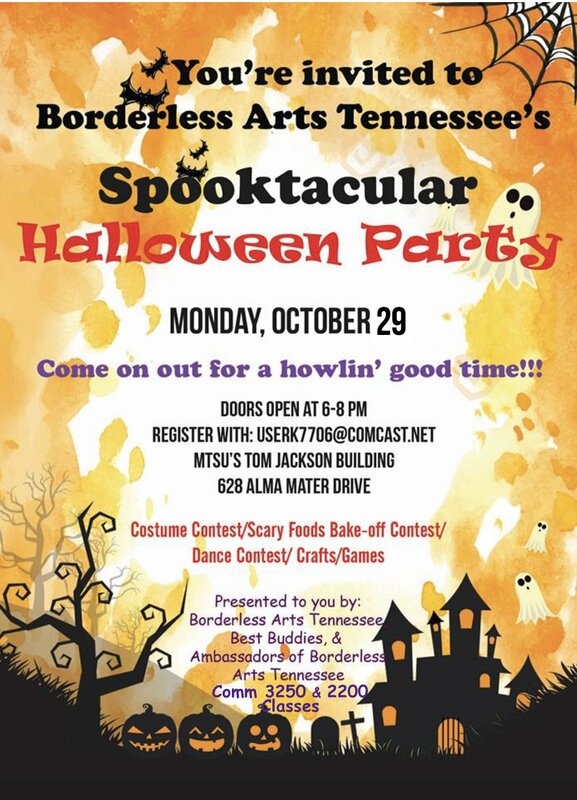 Borderless Arts in partnership with the Ambassadors at MTSU and several classes at MTSU will be offering our annual Halloween party on Monday, Oct. 29 from 6-8pm in the Tom Jackson Building. 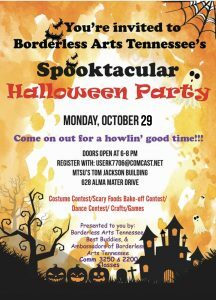 This event will feature games, crafts, a costume contest and a bake-off. It is free! 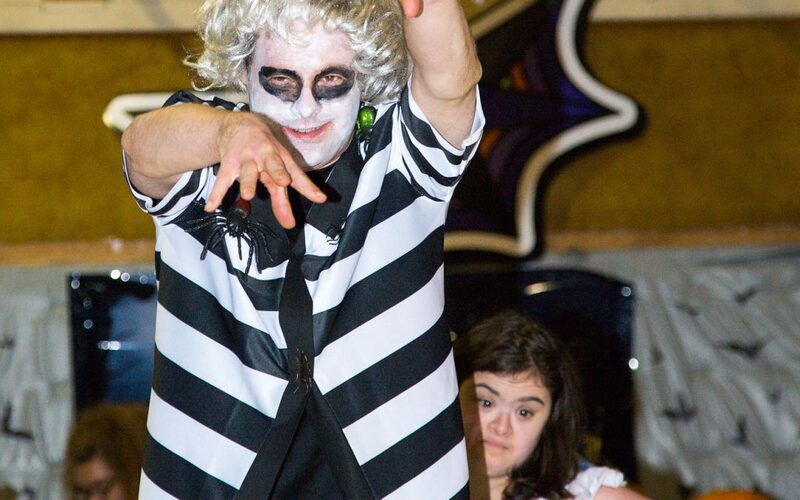 Come one, come all for a howling good time!